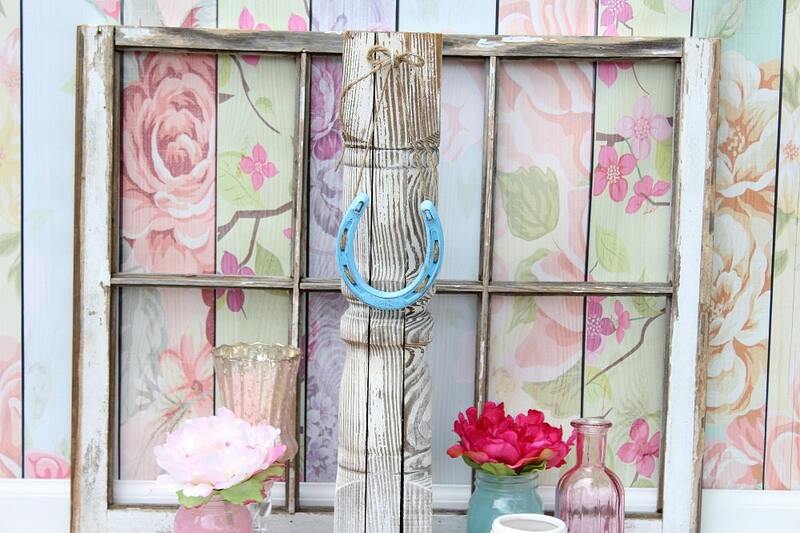 Perfect to use as wedding, home and nursery decor. 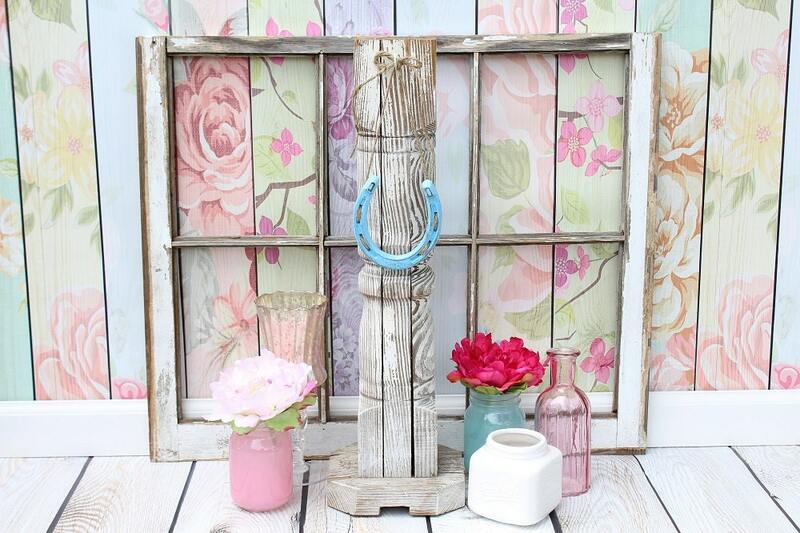 Featuring a distressed blue paint finish with a just twine hanger.! 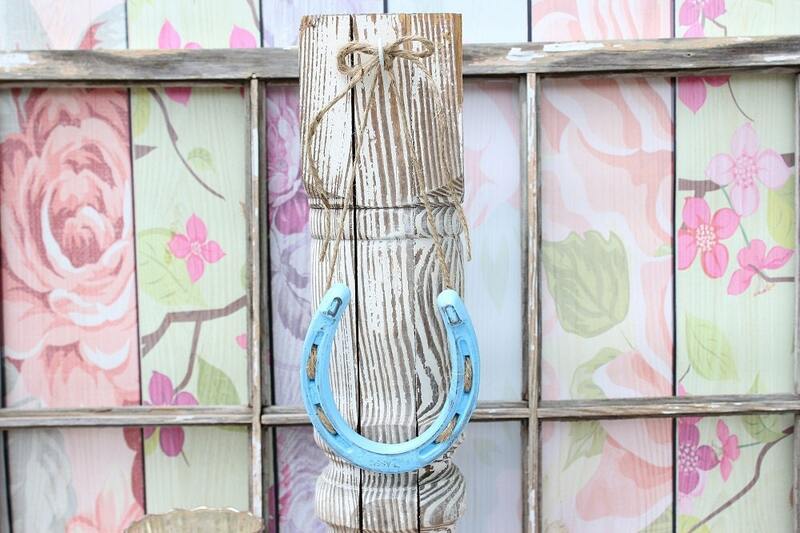 Horseshoes are a symbol of good luck. 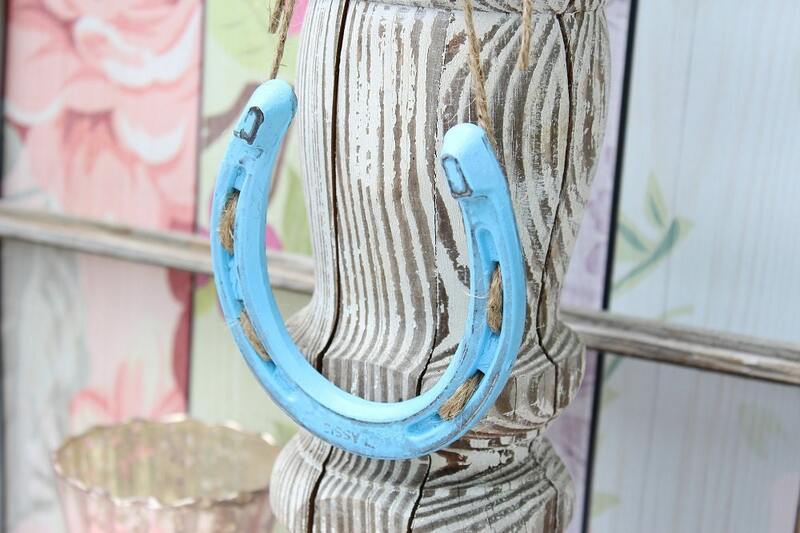 It is believed that a Horseshoe will pass it's luck onto the people around it.! 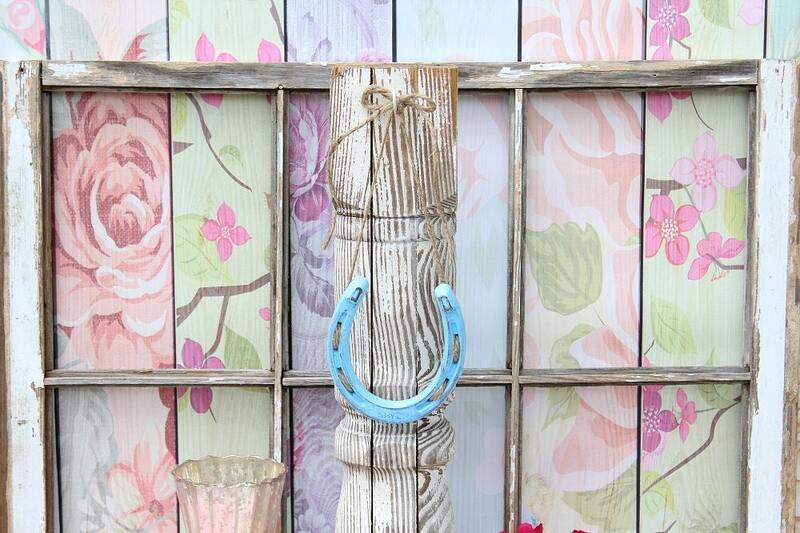 Horseshoe measures: 5" x 4.75"
Ready to ship in 5-7 business days and ships via 2-3 day priority mail.